Hydraulic thrusters need a carefully designed hydraulic system to run them reliably and efficiently. 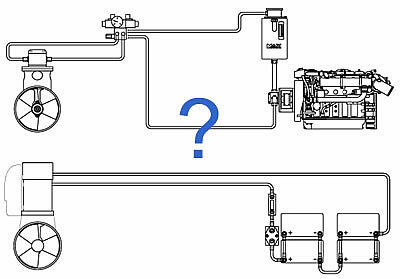 Often this system may only be required for the boat’s thruster(s). 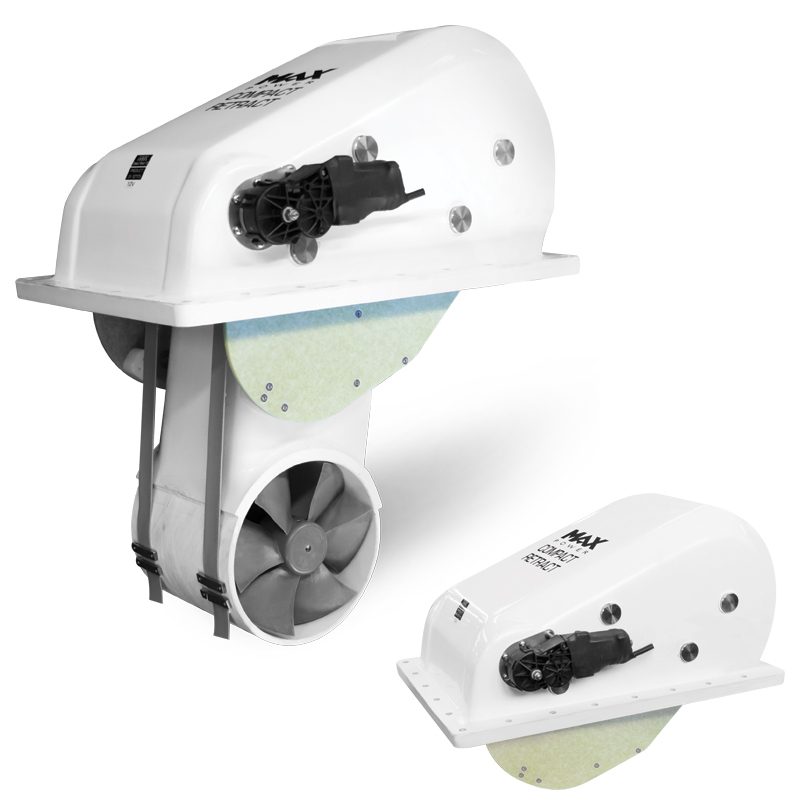 The most common form of thruster only system uses an engine as its power source. These can offer unlimited run times and do not need batteries or high power cables. 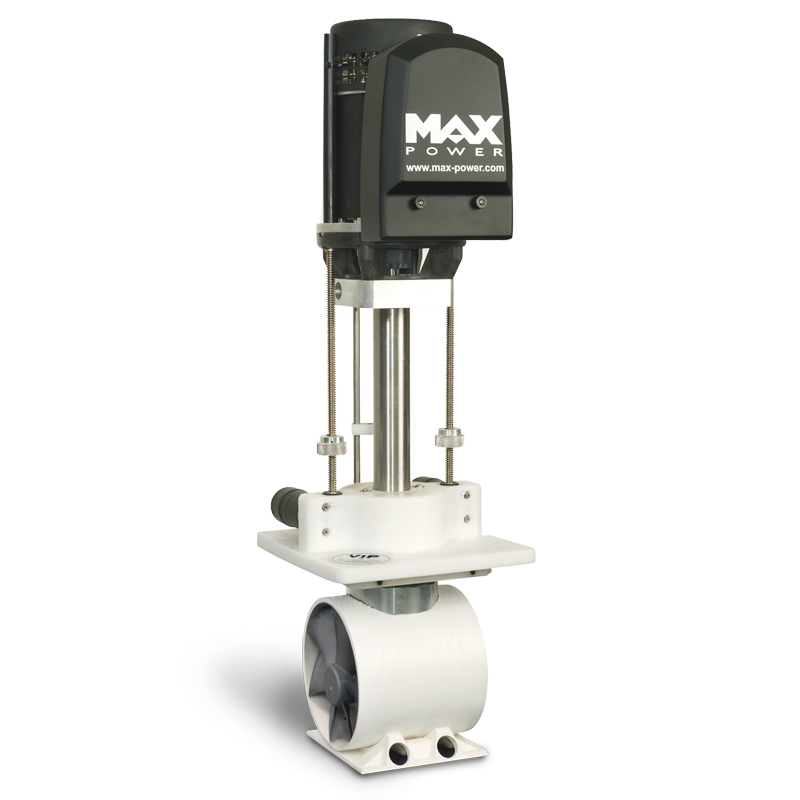 Two types of hydraulic pumps can be used for these dedicated systems. 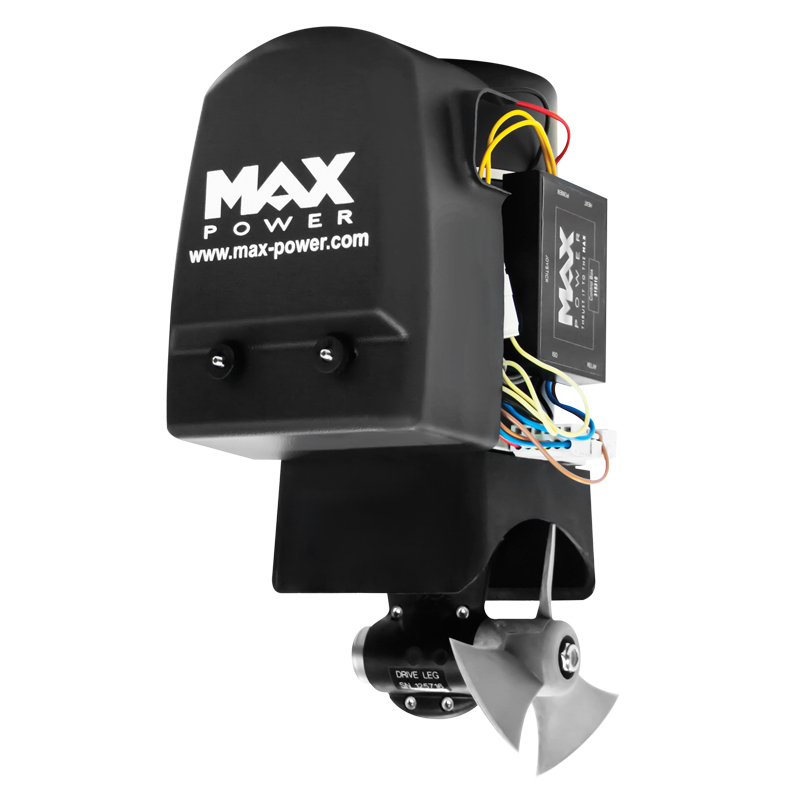 Sometimes an engine driven pump may not be feasible, if this is the case Max Power manufactures a range of dedicated DC power packs specifically designed to run our range of hydraulic thrusters both retractable and tunnel. 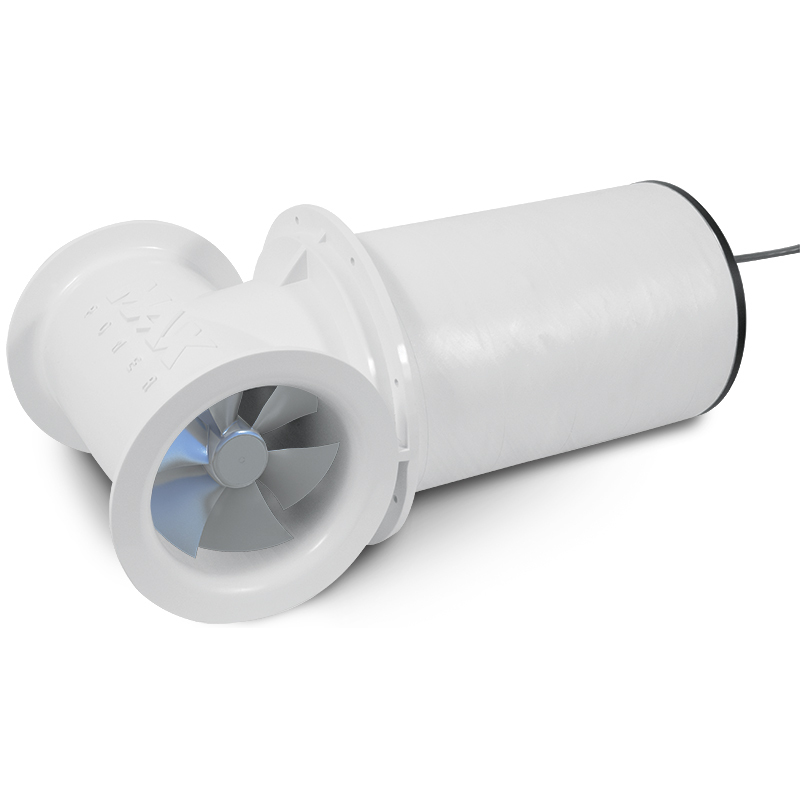 These have been designed to supply a fixed flow of oil at a specific pressure.